A new spot to score poke and more has made its debut in the Lakeshore district. Located at 1511 Sloat Blvd. (between Everglade Dr. and Constanso Way) inside Lakeshore Plaza, the fresh addition is called Ahipoki. Located in the former Nubi Yogurt space, which closed last year, this newcomer has multiple locations throughout the West Coast, including another San Francisco outpost at 2123 Polk St. in Russian Hill. Similar to other poke eateries, the restaurant features a build-your-own bowl concept where diners start with a base of either white or brown rice, mixed greens or a combination of both. Ahipoki has just one review on Yelp, which gives it a five-star rating thus far. Olivia J., who reviewed the new spot on March 17th, said, Ahipoki is "nice and clean, food is fresh and tasty, service is good and friendly." 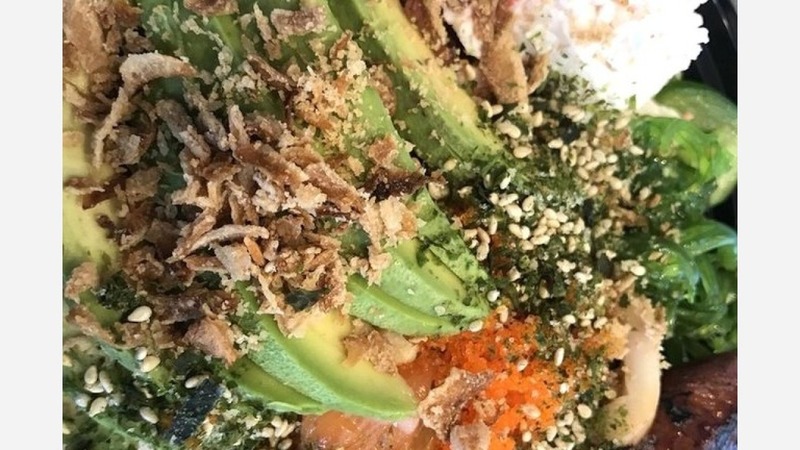 Ahipoki is now open at 1511 Sloat Blvd.